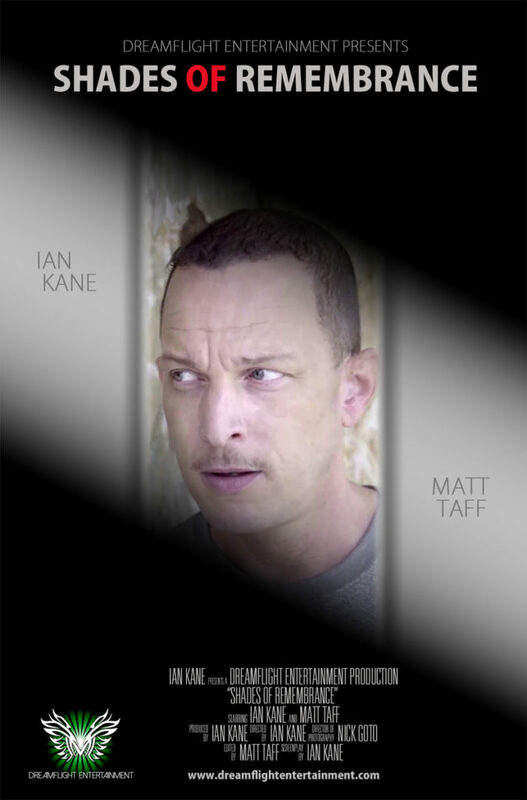 Ian Kane is a U.S. Army Veteran, freelance writer, published author, and filmmaker. He is dedicated to the development and production of innovative, thought-provoking, character-driven films and novels of the highest quality. Ian’s goal is to use film, literature, and new media as tools to heighten awareness around many modern day issues, their links to the past, as well as projections into the future. He asks the questions that are unpopular to ask and isn’t afraid of delving into subject matter that could be considered taboo, and identifies strongly with the upstart, cultural vagabond, and underdog. In this vein, he is interested in how the written word, sounds, and images, can become transformative agents that can affect people in multidimensional, transcendent ways.